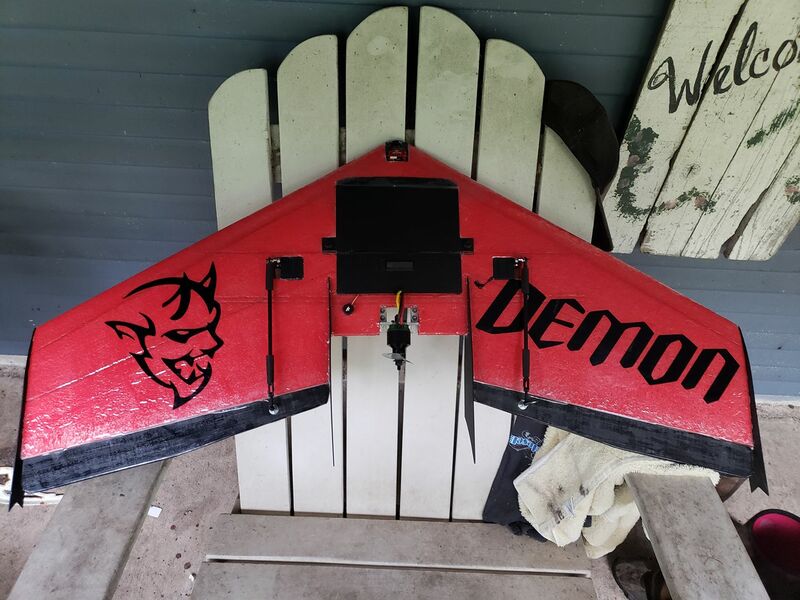 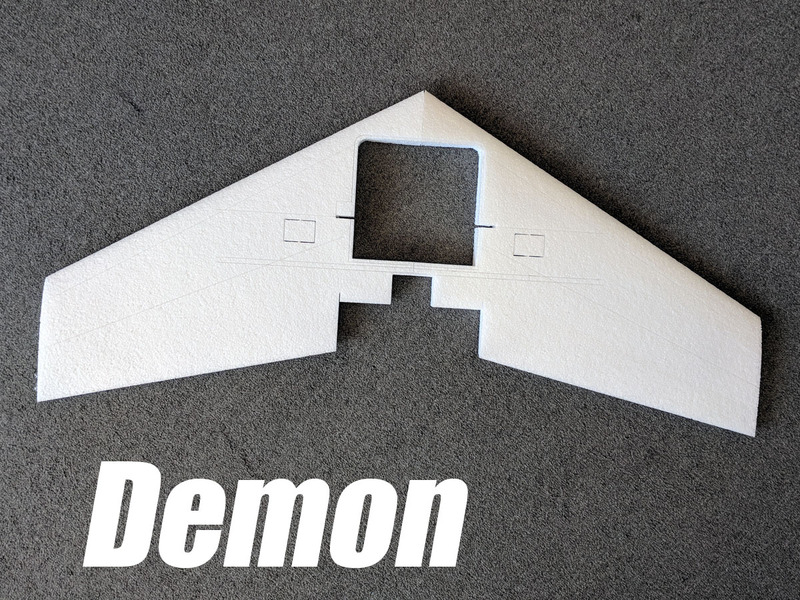 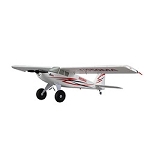 Ritewing's Demon and Dominator wings are very similar, the Demon being a 40" span and the Dominator being a 34" span. 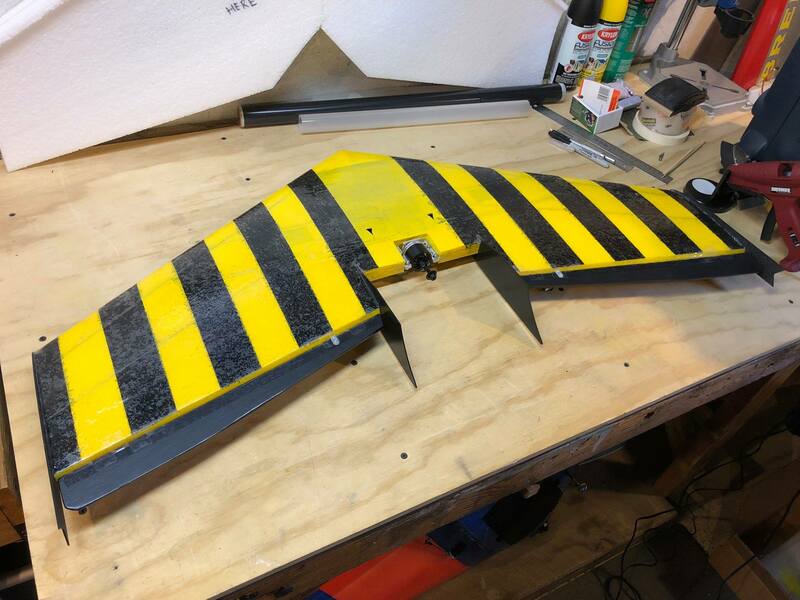 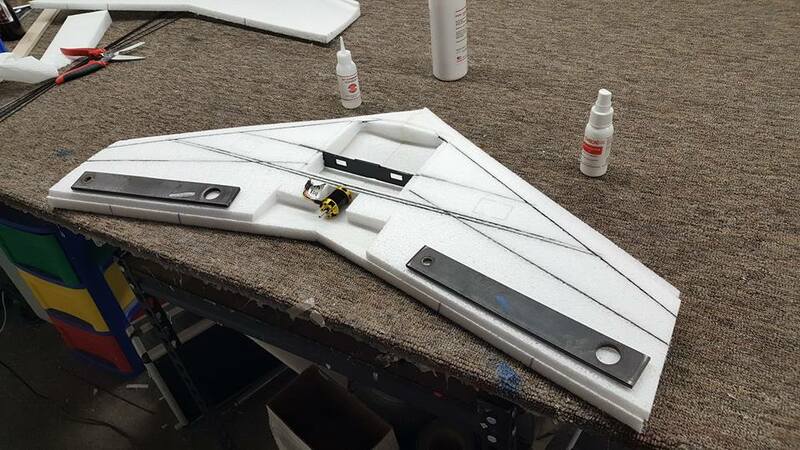 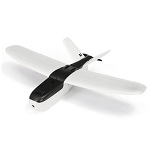 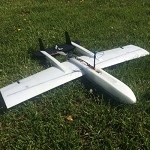 The 40" wing's motor mount will fit a larger diameter motor versus the 34" wing's motor mount. 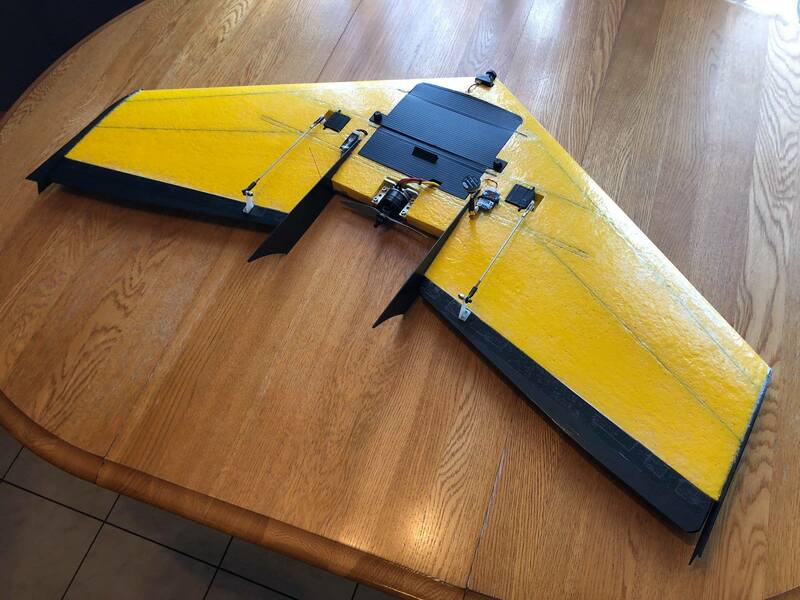 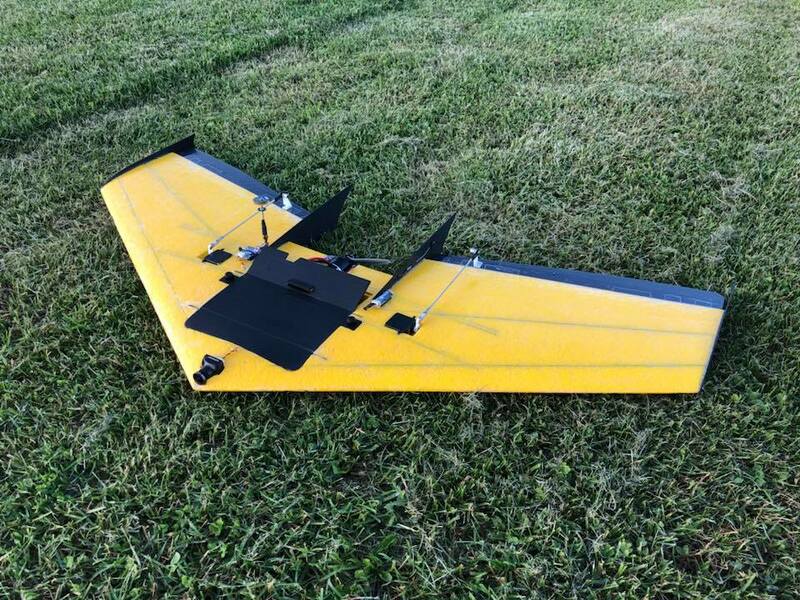 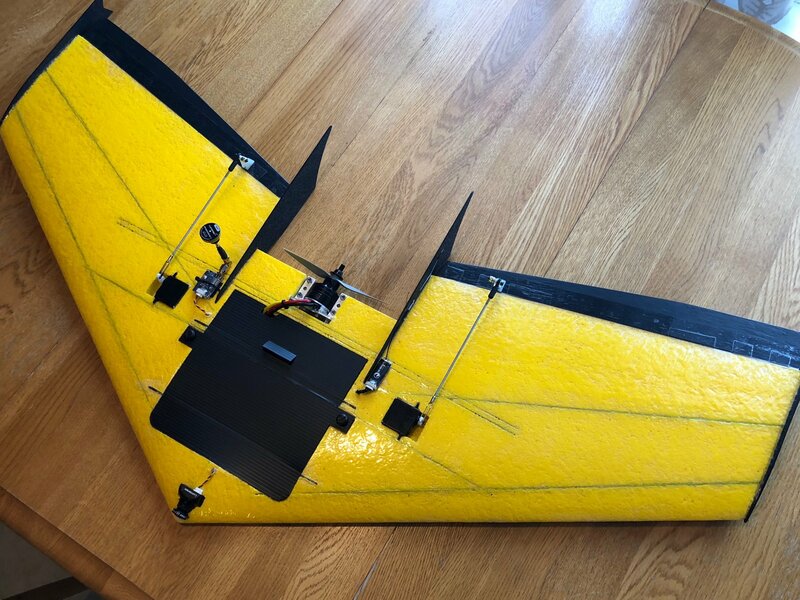 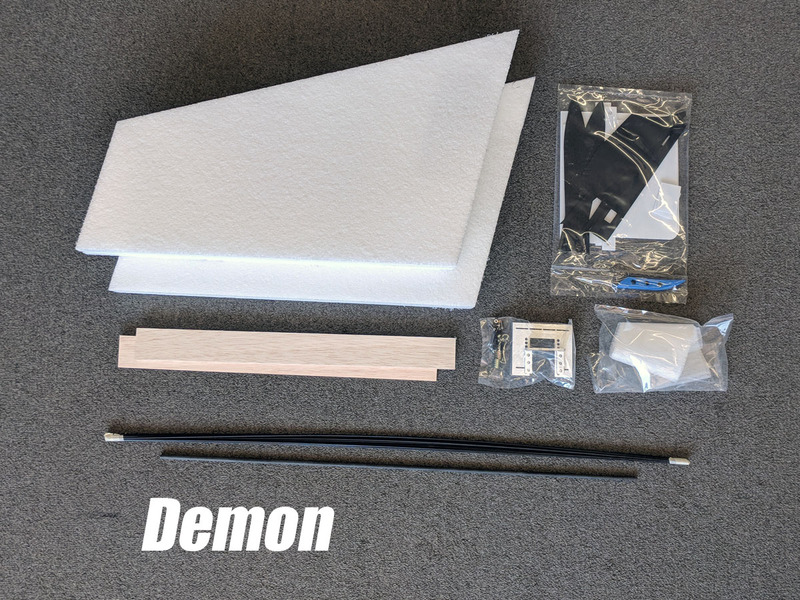 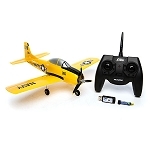 Ritewing's new high-speed wings, Demon and Dominator!